Therapy comes in many forms. For some, confidence comes from wearing their favorite dress or pair of shoes, or a particular color. For others, it’s the reassurance of wearing a familiar perfume which brings back good memories. 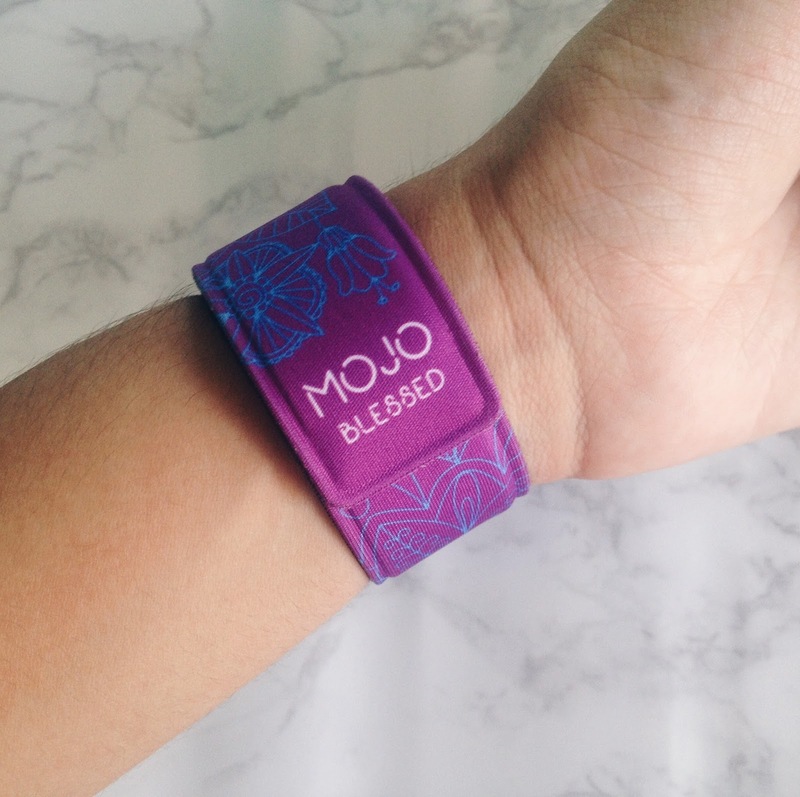 Aravinda are developing a way to combine the power of color therapy and the popularity of aromatherapy in a range of distinctive slap bracelets. 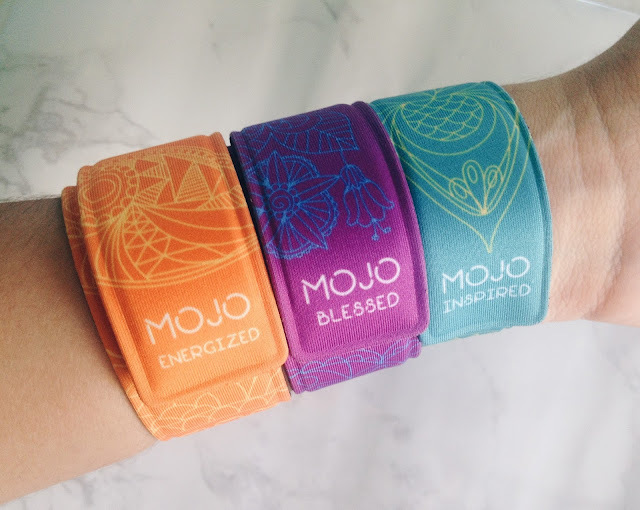 Called MOJO, the range is likely to be available in four colors - orange for physical energy, green for mental health, blue for calm and violet for spiritual strength. Aromatherapy is a process that involves the use of natural oils that are extracted from different part of plants that are inhaled to stimulate brain function to increase physical and psychological well being. Also called essential oil therapy, aromatherapy has been used for more than 500 years ago but was first documented in detail by French Perfumer Rene-Maurice Gattefasse in 1937, who wrote a book about using it as alternative medicine. Since then it has evolved into a more holistic approach where it takes into consideration the whole body and working through scents to help the body naturally heal itself. The idea is that the wearer would combine the two therapies by putting a couple of drops of the appropriate essential oil onto the bracelet to make the most of the effects throughout the day. The bracelets are made of microfiber with a waterproof neoprene layer and a stainless steel band to give the perfect fit. The bracelets of each color are patterned in a different way in a complementary color, and carry the brand name and the sense being worked upon. Aravinda means ‘lotus’ in Sanskrit, which explains the company’s logo. The flower also provides the inspiration for the designs on the bracelets thanks to its graceful lines. 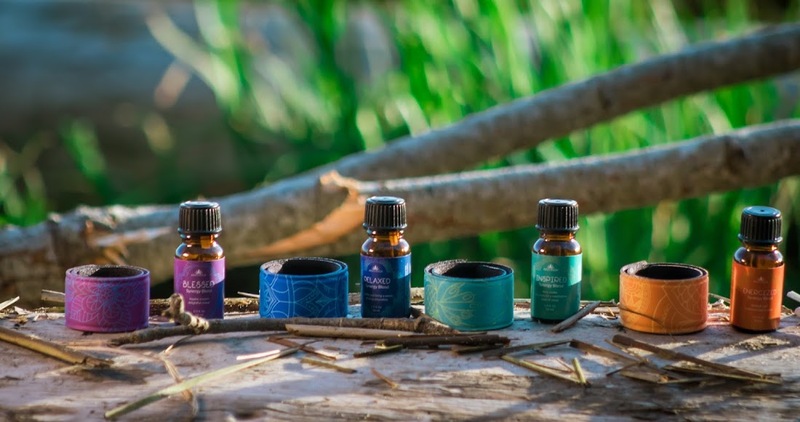 Each bracelet will come with a vial of essential oil, but for those who wish to be adventurous, there is a wealth of resources online to help choose a suitable oil to address any specific problem. 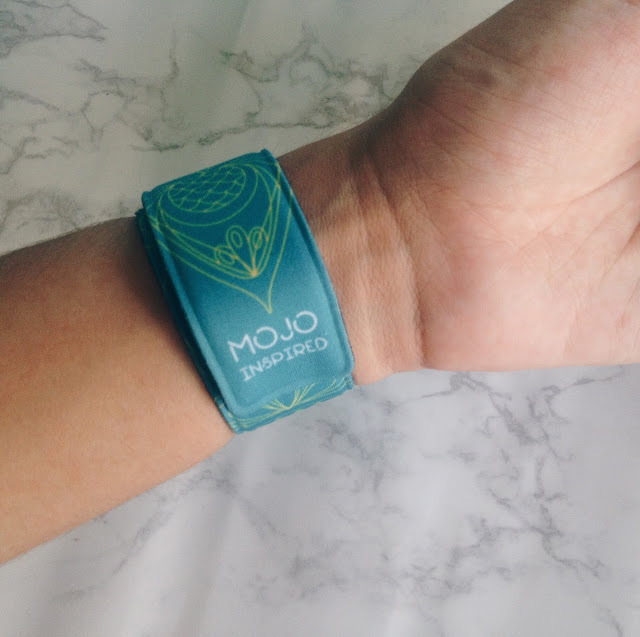 The bracelets are washable with soap and water, so it would be possible to change the oil of choice. The bracelets’ colors are based on those used to indicate the various chakras, or energy centers, of the body. In color therapy, orange relates to the sacral chakra, green is for the heart, blue helps the throat and violet is the crown of the head. Green is also the color therapists use to settle their clients. 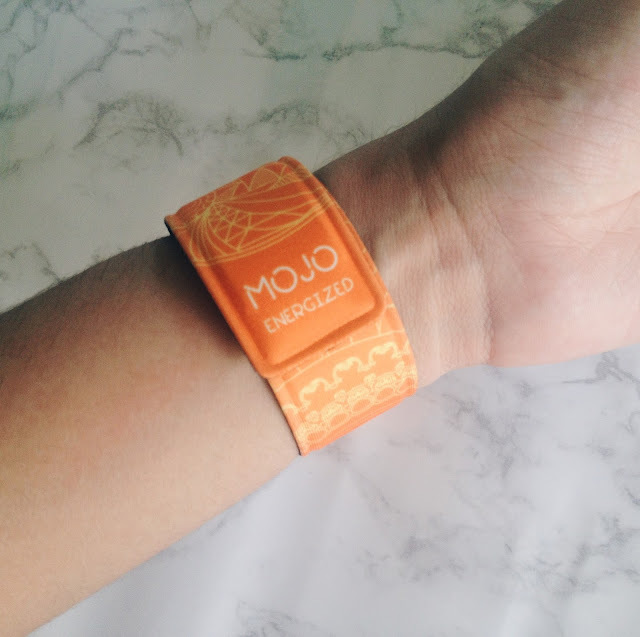 Orange promotes effective circulation and revitalizes the receiver. Blue is a relaxing color and is often used to treat nerves and insomnia. Violet is the head color, when used in therapy over the head and neck it promotes the flow of subtle energies around the body. 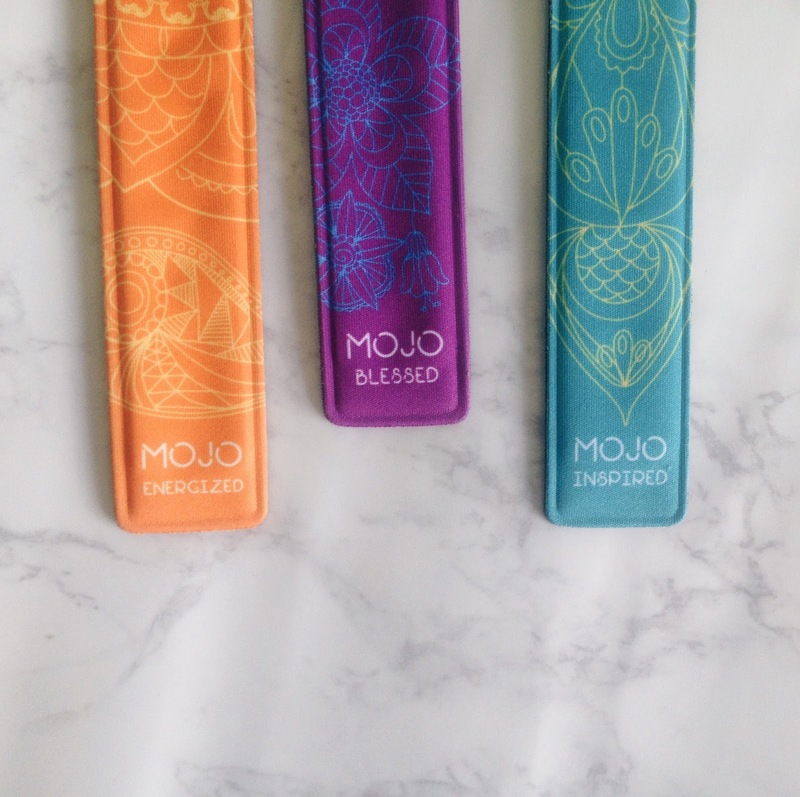 Aravinda hopes that their MOJO bracelets will bring the worlds of aromatherapy and color therapy together in an imaginative way, offering both benefit and style to wearers. The range is currently in development, with a Kickstarter campaign planned in a few weeks. The mailing list is now open; subscribers will receive 5 free aromatherapy ebook (Click here), and will be notified of the kickstarter launch date to get a chance to purchase their MOJO bracelet at a special discounted price.